PeopleSoft 9.2 applications comes with demo images for PeopleSoft applications which means now you longer have to install a separate demo environment. Just download the latest version of PeopleSoft Image for your application (HCM,FSCM,ELM,CRM) from ‘PeopleSoft Update Manager Home Page’ on Oracle Support and deploy it using Oracle Virtual Box Manager. 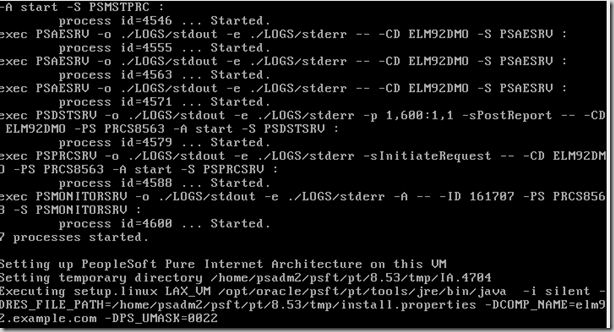 I am going to install PeopleSoft ELM9.2 Image on Windows 7 with 8GB RAM. 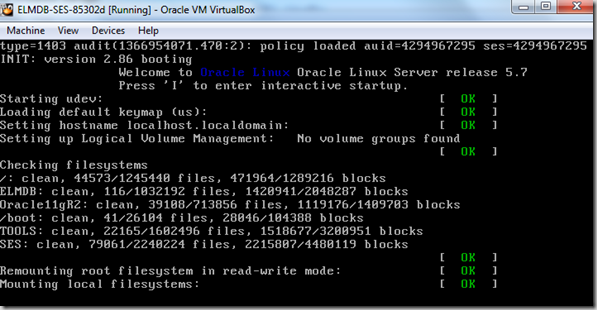 First step is to Install Oracle Virtual Box from download page here. Download the version specific to your operating system. Download the PeopleSoft Image files from Oracle Support. PeopleSoft Image files for your PeopleSoft Applications can be downloaded from ‘PeopleSoft Update Manager Home Page’ on Oracle Support. To make the download task easier, PeopleSoft Image file is divided into multiple files which needs to be downloaded. Downloaded files will be in a zipped format and needs to be unzipped before we can start with the deployment. Using any windows extraction utility, unzip all these zipped files and keep them in a same directory. When you run the above command, it will take few minutes to finish the merge. In my case, it took around 15 minutes to finish. 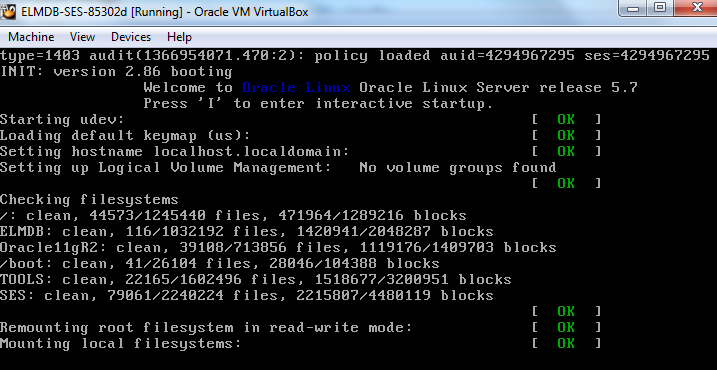 Now you will have only .ova file (85302d.ova in our case) that will be ready for import in Oracle VM Virtual Box. This output file was around 20GB in size. In Next path, provide the path for newly created PeopleSoft Image file (85320d.ova) by clicking ‘Open appliance’. 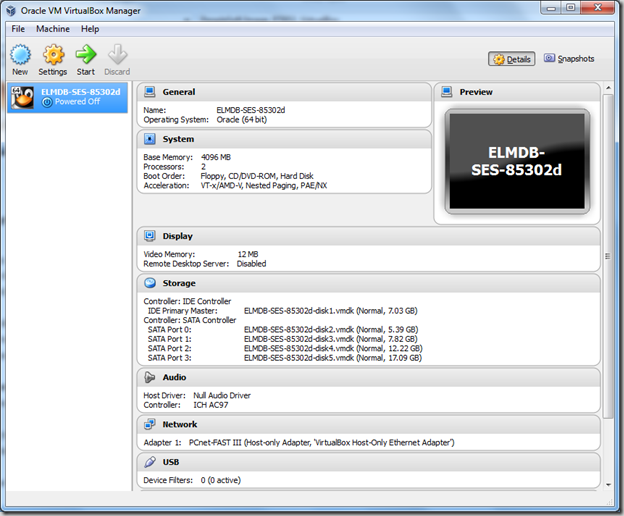 You will be shown the settings for this virtual appliance e.g. 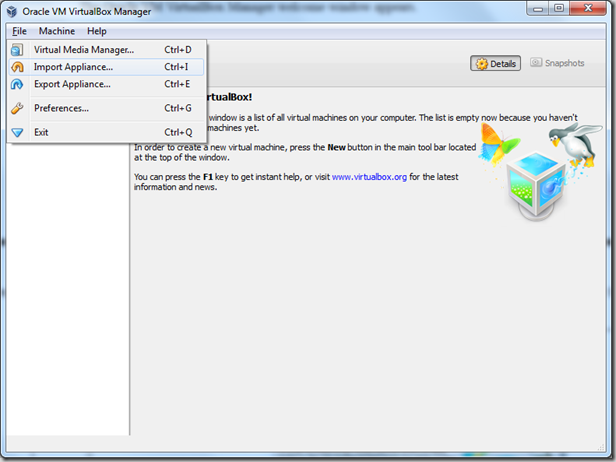 Virtual Machine Name, Vendor, Version, no. of CPUs, RAM (default is 4GB), Location of Virtual Image files on the disk. 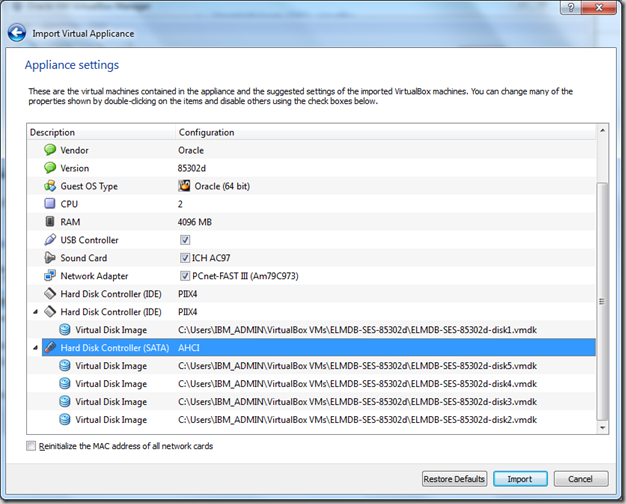 Oracle recommends not to decrease CPU and RAM, whereas the virtual image file location can be changed. Make sure you select the checkbox for ‘Reinitialize the MAC address of all network cards’. Click ‘Import’. It will take few minutes to successfully import the appliance. After the import is finished, your screen should be similar to the one shown below. 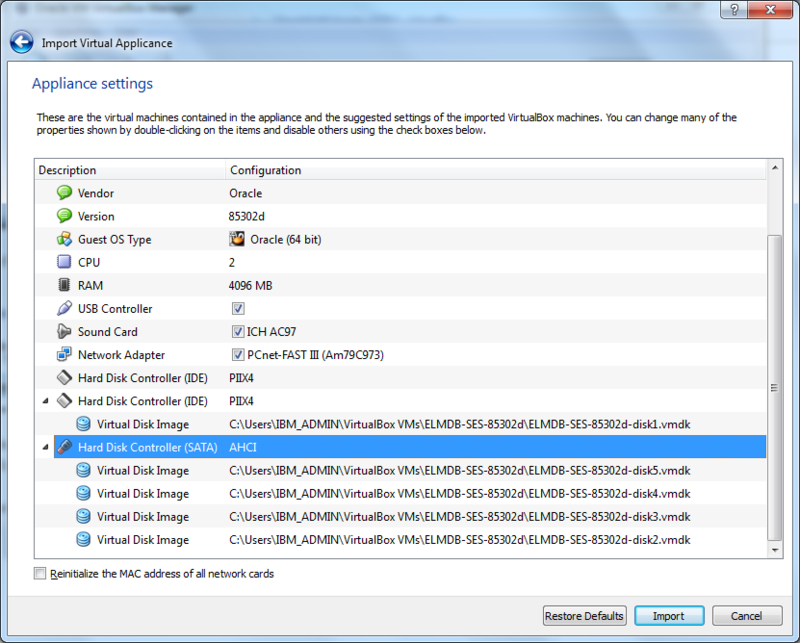 Left hand side displays the name of your virtual machine and right hand side shows the settings and configuration. In this step, we will configure the network connection for our newly imported virtual appliance. Before we do the configuration, you would need to make sure how your virtual appliance will be used i.e. only accessible on host machine or accessible from other machines too. Host Only Adapter: This is the default configuration and considers that virtual machine won’t be accessed from external network. This setting is fine if you want to use the virtual appliance only for demo purposes and will always access it from the host machine. 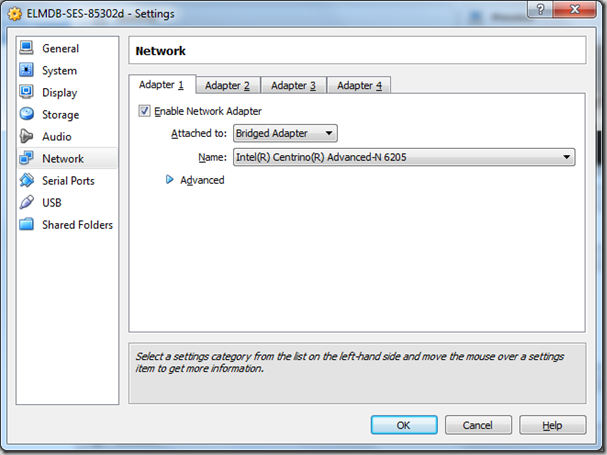 Bridged Network Adapter: If you want your virtual machine to be accessed from other machines too, then you would need to choose this option. 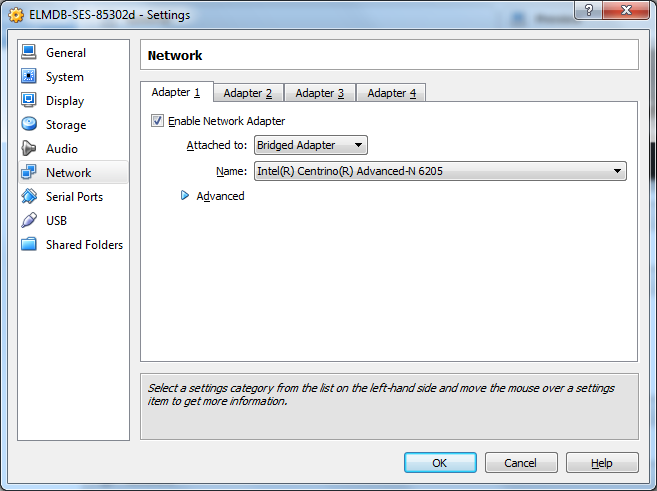 I am going to use Bridged Network Adapter option as I want to access PeopleSoft Image from other machines too. Below settings are shown for this type of configuration. Click on the Virtual Appliance and then go to Settings > Network. Change the ‘Attached to’ to ‘Bridged Adapter’. Name will represent the adapter to use. Default setting is to choose the wireless network card incase of laptops etc. If you have different network adapter, please select the appropriate option. Note: ‘Host Based Adapter’ can be changed to ‘Bridged Adapter’ later. Please make sure to check the Oracle documentation for the same. 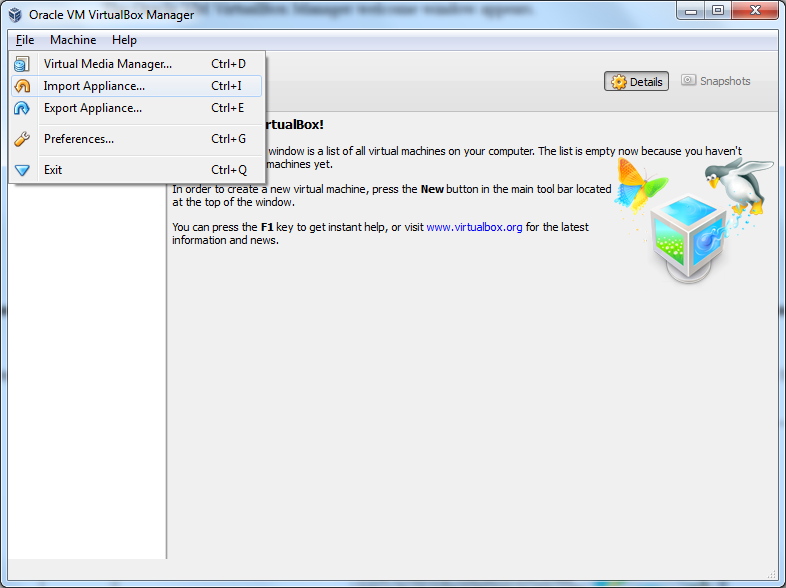 Select the Virtual Machine and Click ‘Start’. 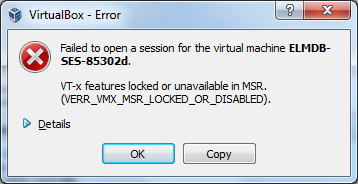 You may encounter the below error when you start the virtual machine. 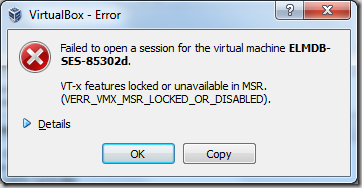 “VT-x features locked or unavailable in MSR” I had to spend few minutes to Google the solution and resolve this error. If you get this error, make sure you enable the virtualization in BIOS settings. After your fix this issue, and start your virtual machine again, it should start loading as shown below. When asked to continue further, enter ‘y’ and enter a new password for root user. 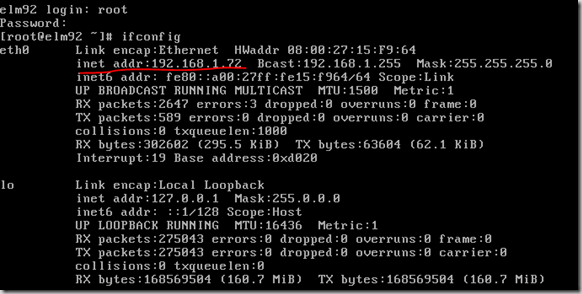 Enter ‘Y’ for enabling dynamic IP configuration (recommended). Enter a host name for your virtual machine. e.g. elm.example.com. As you can see in the below screenshot, firstly I tried to enter just the hostname without domain name, it was rejected, so I simply put it as elm92.example.com. You can choose the domain name that matches your network. Virtual machine will then start initializing itself which includes creation of database control files, creation and startup of tuxedo domains, database configuration, report nodes and Integration gateway configuration, installing and starting up PIA. You will be then be asked if you wish to setup Secure Search Enterprise (SES). Enter ‘Y’. SES will then be started. Your system is setup now and ready to use. You will see the prompt asking for the login details. Enter username as ‘root’ and then the password your chose in above steps. 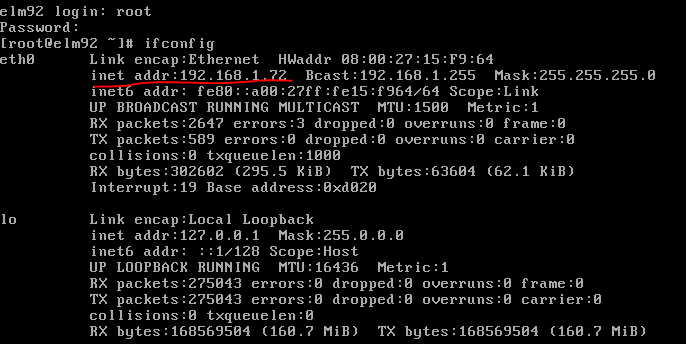 While connected as root in the above step, run ‘ifconfig’ command to capture the IP address of your virtual machine. Note down the IP address and then connect using putty. PeopleSoft Login Page will appear and you can Login using PS/PS. 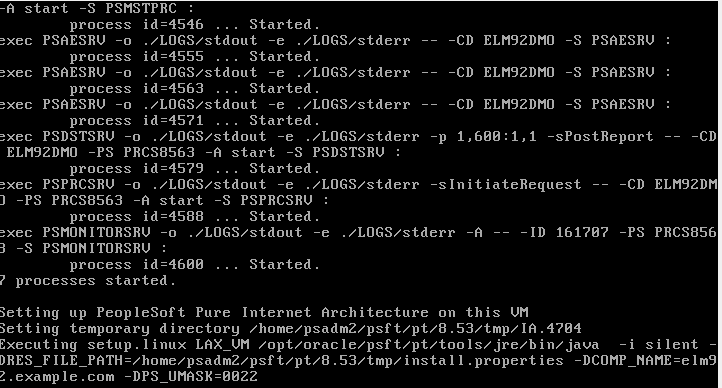 Installation of PeopleSoft ELM9.2 Image on Virtual Box is completed now. 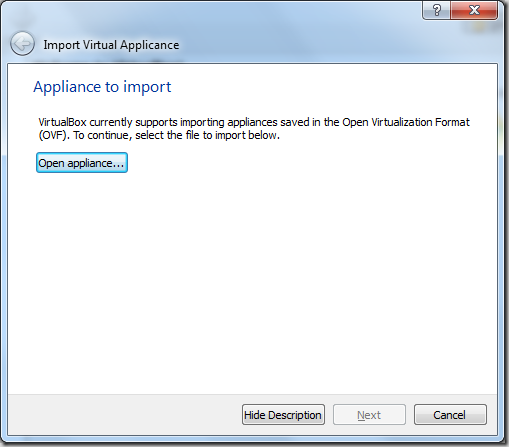 Please keep on checking for more posts related to PeopleSoft Virtual Box Appliance. If you have some suggestions or faced any issues, please post them in the comment section below.